New Album ‘blackSUMMERS’night’ is Part Two of the Star’s Three-Part Musical Trilogy out July 1st on Columbia. 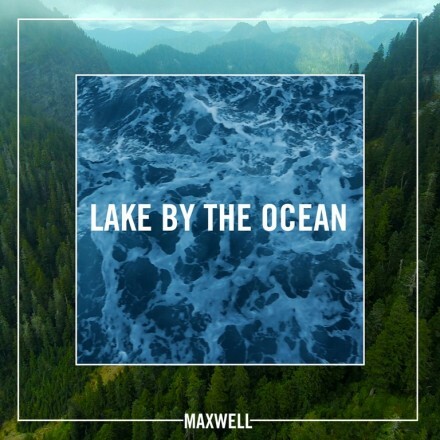 Soul star Maxwell’s new song “Lake By The Ocean,” the first single from his highly anticipated new album ‘blackSUMMERS’night’ (July 1, Columbia), is out today. New Jersey (Friday, April 8, 2016) — Carl Brister has appeared on BET, NBC, Music Choice and more. His acclaimed “I’m Still Here” music video which addresses child sexual assault gained international attention on VH-1, Magic Johnson’s Aspire network and has reached #1 on PULSE TV/UPN network. 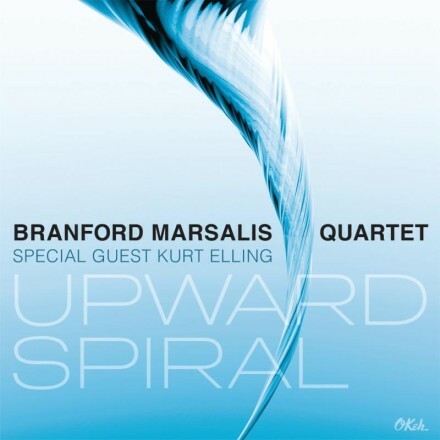 It is no secret that the Branford Marsalis Quartet can be as freewheeling off the bandstand as in performance. Saxophonist Marsalis, and his Quartet made up of pianist Joey Calderazzo, bassist Eric Revis and drummer Justin Faulkner are each bold personalities with strong opinions, equally intense in both musical and verbal exchanges.